Mole burrows destroying your lawn? 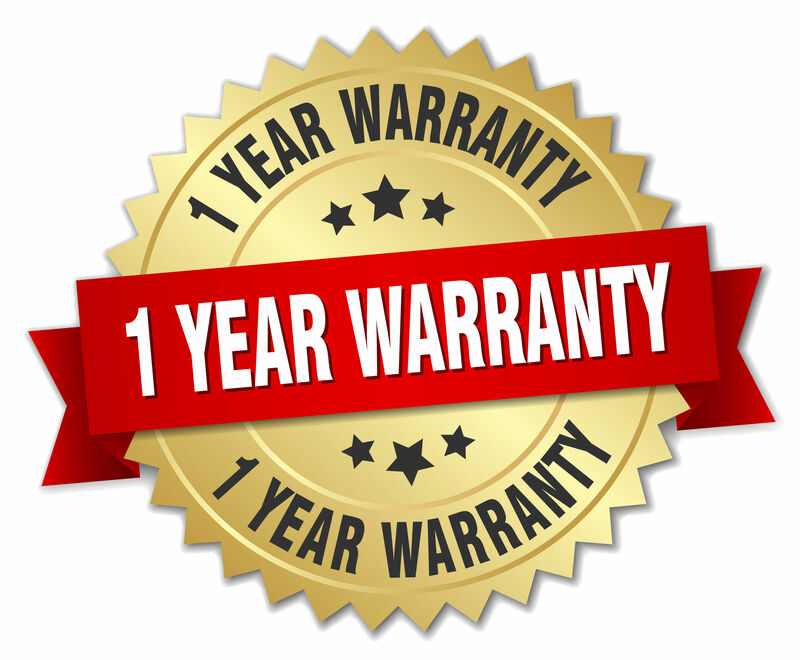 Purchase at least four treatments to qualify for a one-year guarantee. Johnson Pest Control offers professional and affordable mole control services in the Kalamazoo and Battle Creek area. 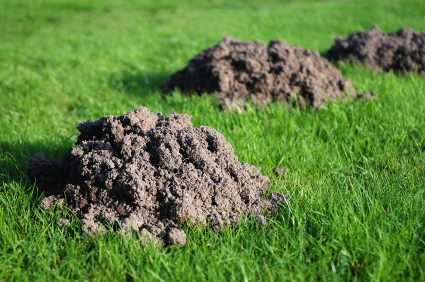 We’ll trap and bait moles at $99 per visit on most lawns, and our low prices are guaranteed by our Price-Beating Policy (click for details)—we’ll beat competitors’ written estimates by 10%. We offer a 4-visit service program, with pet-safe treatments. Our trapping and baiting technique provides better results than other companies. If you have a mole issue, contact Johnson Pest Control now to schedule your FREE phone or email consultation! On-site evaluations carry a $150 charge, but phone and email is always free. Johnson Pest Control provides mole control services as well as various other pest control services to the Kalamazoo and Battle Creek areas. Contact us for a FREE phone or email consultation!